Two takeaway bosses have been jailed for a combined five years for the manslaughter of a teenage girl who suffered a fatal allergic reaction to a meal. 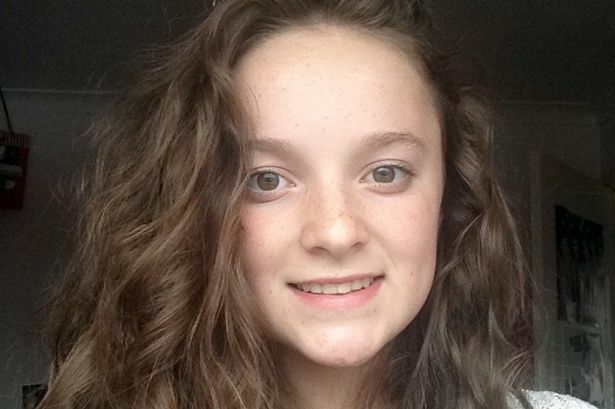 Nut allergy sufferer Megan Lee, 15, died from an asthma attack after she ate food from the Royal Spice takeaway in Oswaldtwistle, Lancashire. Mohammed Abdul Kuddus, 40, and manager Harun Rashid, 38, were previously found guilty of manslaughter by gross negligence. Rashid was jailed for three years and Kuddus to two years. Megan and her friend ordered online via Just Eat two days before her death and wrote "prawns, nuts" in the comments and notes section near to a separate area about allergies. But the delivered meal, which included an onion bhaji, a seekh kebab and a peshwari naan, was later found to have the "widespread presence" of peanut protein. 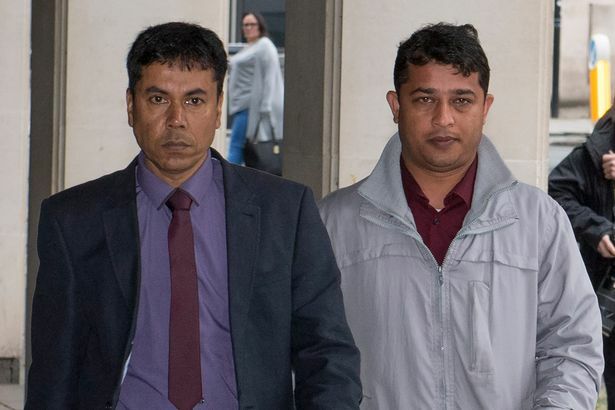 Takeaway owner Kuddus and manager Rashid, both Bangladeshi nationals, were found guilty by a jury last month following a two-week trial. Kuddus received an additional eight month sentence, to run concurrently, for two food safety offences. Rashid was given 10 months in custody, also to run concurrently, for the same offences.